starter SEO Package. We know what we're doing and our clients prove it. Just check out our testimonials page! Want to know how the professionals get sites ranked on the first page of major search engines? opportunities for clients every day, as well as analyising successful on site methods. 4.) Have a SEOmoz trust factor that is acceptable. 5.) Have NOT been penilized by the recent Google over optimization changes. exclusively for our clients who are on the first page of Google, or heading to high Search Engine rankings. not an online automated (and pretty worthless) assessment, this may take up to 14 days to deliver. You can send it directly to your web master to make the changes. Twitter, Google Places, and any Social sites you belong to, as long as you use our service. tough question that may take some research. Sign up today and start your journey to higher rankings. $199.00 a month. Cancel at anytime. 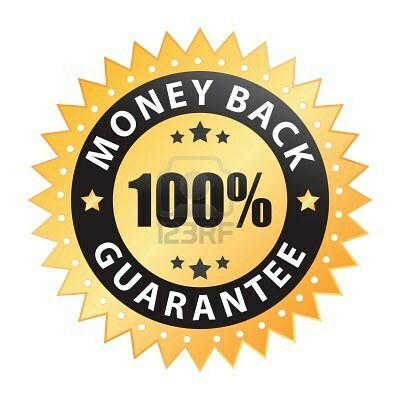 If you do not see your site's Google ranking improve signifiacntly in 3 months we will gladly refund all of your fees. After you sign up we will call you and send you a questionnaire to gather the information we will need. looking to increase productivity and get better results. First Page in 3 Weeks. 100% Guaranteed Rankings improvement on Google. No Contracts or Term Commitments. A+ rated with the Better Business Bureau. Proven results.